The biggest reward to me on a job is seeing it blossom out on the world on it’s own. It’s very much my “proud mom” moment. From Project/Product Management, Analytics, and Strategy — I find my value in making things run smoothly and tracking the results that come in. I have worked with clients to set not only timelines + expectations, but also determine KPI’s at the beginning of a project and track them through launch. This data then becomes my resource for helping establish what’s next + how to move forward towards growth. With a strong history of nonprofits and arts, I couldn’t but help fall in love with getting my hands dirty with the content from The Generator. 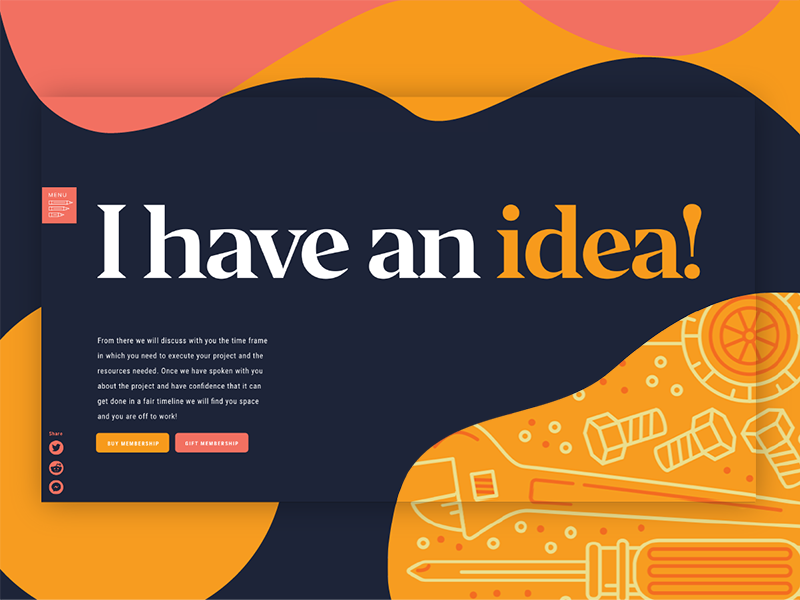 Working alongside a team, we crafted and created a new membership drive landing page dedicated to increasing memberships of The Generator through explaining what their purpose is. One of my first projects with the Laxalt & McIver team was the Coffeebar website. Growing to over 6 different locations from Reno, Nevada to the Bay Area / Menlo Park. Throughout this project, I worked as part of a team to develop the web strategy, KPI’s, complete keyword research, follow Shopify’s best practices as far as content management + ecommerce. I also served as the project manager for the development + launch of the site. // 2017 Shopify Award Winner - Best Storytelling through UX award winner. Worked as part of an internal team to help build and curate the Laxalt & McIver website. Wrote + suggested case studies and provided keyword recommendation. Ran analytics on the site and helped to establish and monitor KPI’s to provide constant iteration towards growth. Worked as part of a team to establish KPI’s and develop continuous monitoring of those KPI’s. Established methodology to ensure followers were not lost due to rapid iteration. Monitored user habits and following on a variety of platforms — from web to social media. Worked as part of a team to develop content strategy as well as analytics. 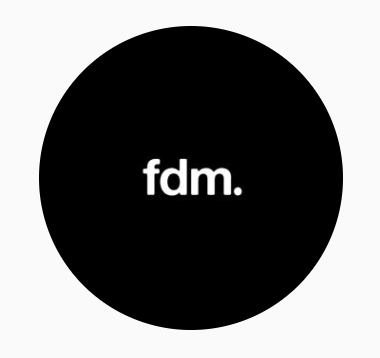 Also served as a consultant to FDM Media in terms of growth, project management, and business operations. Helped organically grow the Instagram account to over 8K followers in a 6 month time period with consistent engagement.